Internet giant Google has launched a new high-performance file storage service for its cloud platform to help customers reduce latency issues while working with large files. The service, Filestore, aims to cut down on hardware needs and speed up the compute-intensive process of rendering files. "At Google, we want to empower artist collaboration and creation with high-performance cloud technology,” Tad Hunt and Chris Talbott, product managers at Google Cloud, wrote in a blog post. “We know folks need to create, read and write large files with low latency." Filestore is a managed file storage service for applications that require a filesystem interface and a shared filesystem for data. It gives users an integrated and native experience for standing up fully managed network-attached storage (NAS) with their Google Compute Engine and Kubernetes Engine instances. The duo said this makes it easier for enterprises as most of their applications run on a shared file system. Examples of such applications can vary from content management systems, website hosting, render farms and virtual workstations for artists that typically require low-latency file operations, high-performance for random input-output, and high throughput and performance for metadata-intensive operations. "When you render a movie, the rendering job typically runs across fleets ("render farms") of compute machines, all of which mount a shared file system. Chances are you’re doing this with on-premises machines and on-premises files, but with Cloud Filestore you now have a cloud option," the project managers said. Currently, the new file storage format is being offered in two price-for-performance tiers. The high-performance Premium tier is $0.30 per GB per month, and the midrange performance Standard tier is $0.20 per GB per month in some regions of the US. Google Cloud has been looking to augment its offerings as it seeks to catch up with the cloud arms of rivals Microsoft and Amazon. 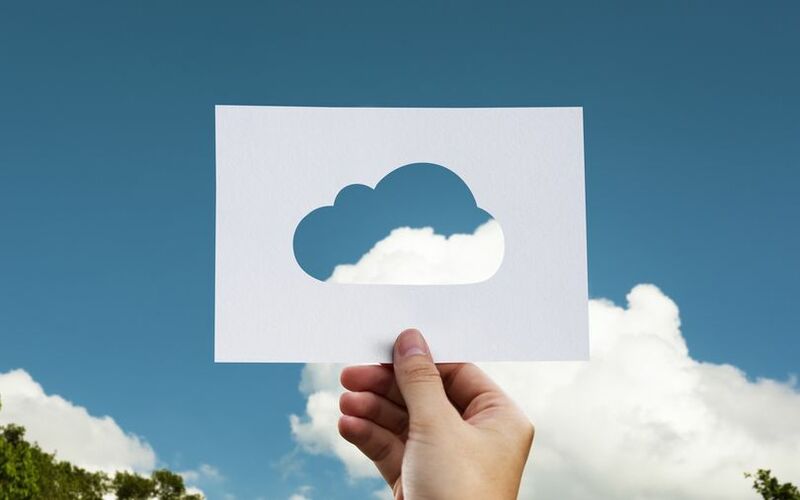 Earlier this month, in an interaction with TechCircle, Google Cloud's Asia-Pacific managing director Richard Harshman said that software developers working on cloud applications, artificial intelligence (AI) and machine learning were driving their enterprises in India to embrace Google Cloud, in line with their technological preferences that work best on the platform.